Smart, happy, healthy, energetic, and single…that’s our SISSY!!!! 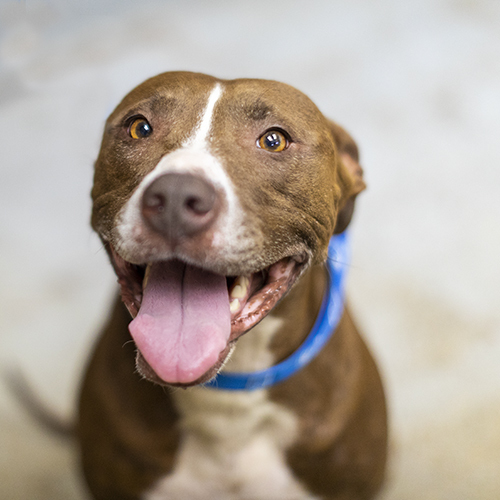 This girl is ready to connect up with her new BFF(s) and she is asking you to please help her find them. SISSY is a young pittie mix that is good with kids and other dogs. She has been with us since the first of August so she is getting a little anxious about adoption. Let’s put her fears to rest and find her that home she so deserves!